and from the Ever Active Schools Team! 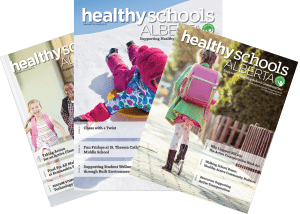 Get up to date with the latest Ever Active Schools events, resources, programs, professional learning opportunities and more! Check out the new EAS Blog!